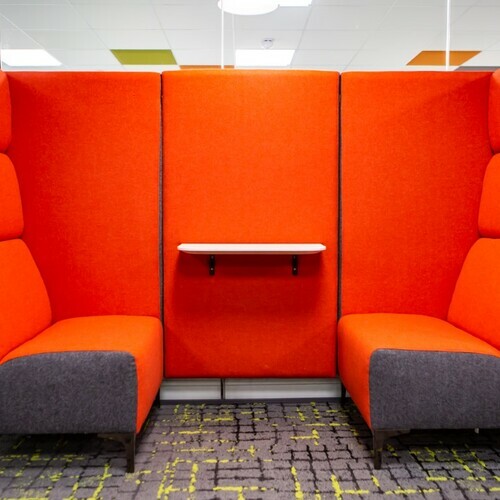 Portsdown Interiors completed a phased refurbishment and implementation of a new Smart Working project at the New Forest District Council’s HQ in Lyndhurst. Portsdown won the work via an open competitive tender process. 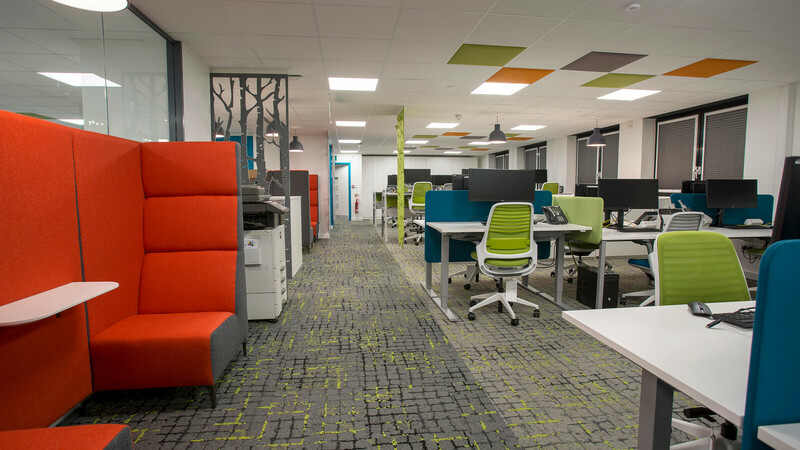 We have completed consultancy, design & build plus furniture installation. 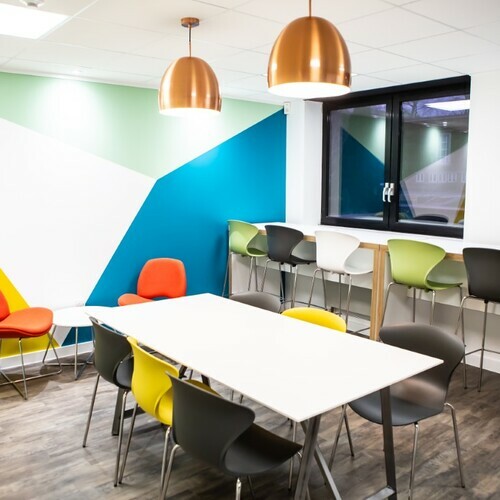 Portsdown’s team of Workplace Consultants & Interior Designers worked closely with the customer from concept right the way through to completion. 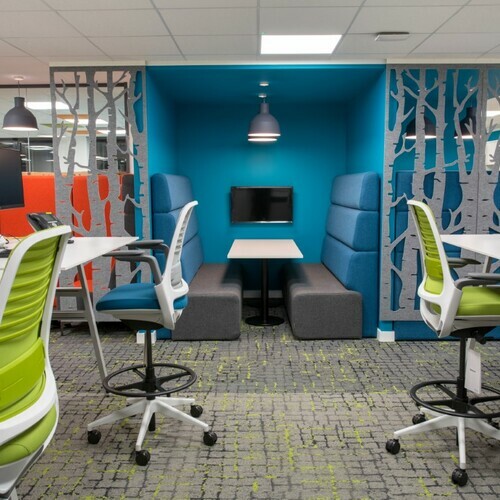 Our workplace furniture expert worked with them to finalise the furniture selection following staff consultancy with team mangers and champions. 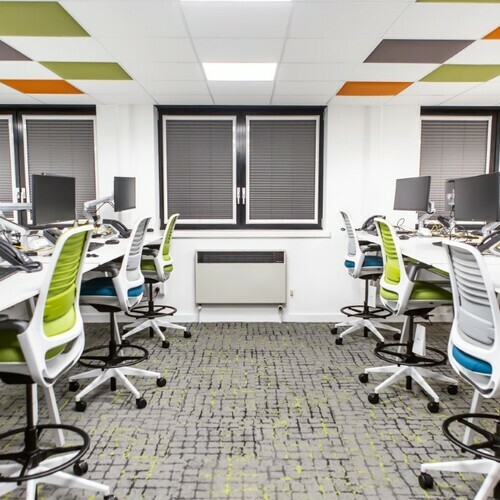 The project has been managed under the careful eye of our Interiors Director with a high level of attention to detail and regular updates to the customer and staff team. 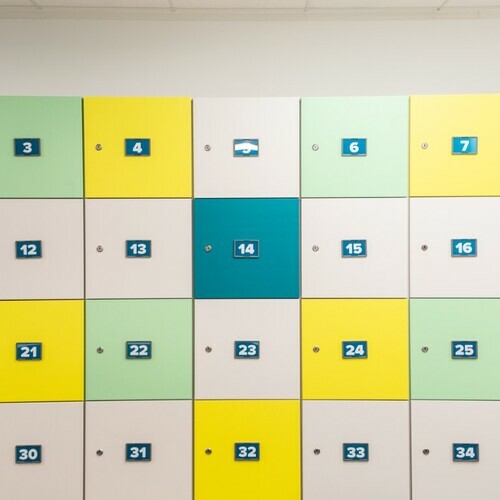 A detailed programme was provided with timescales and phases all agreed to minimise disruption to staff on site, whilst maintaining the use of the building each day. Each large open plan floor was sperated into phases and staff moved temporarily, before areas are reoccupied on a rolling basis. 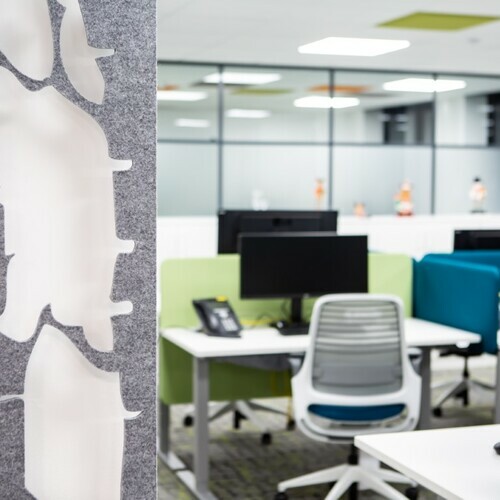 Out of hours working and careful planning were paramount to help deliver a successful result for a critical move in December 2018 and we continue to deliver Phase Two and Three in March and April 2019.